Dr. William Harvey Durham is a physician from inside the United States that proved competence in applying the International Labour Office classification by excellently completing the NIOSH B Reader checkup within the last 4 years. 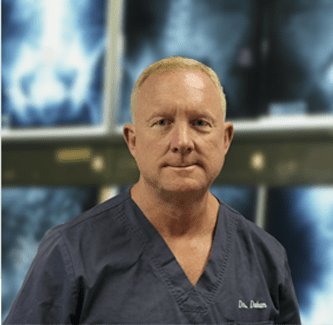 Dr. Durham obtained his medical degree at University of Mississippi School of Medicine and completed both his internship and residency at Alton Ochsner Medical Foundation. Located in Hattiesburg, Mississippi, Dr. Durham has the skills and ability to give accurate and precise ILO classifications. He is certified by the American Board in Internal Medicine and has a vast experience of approximately 20 years. Do I have mesothelioma if I have asbestos fibers in my lungs?